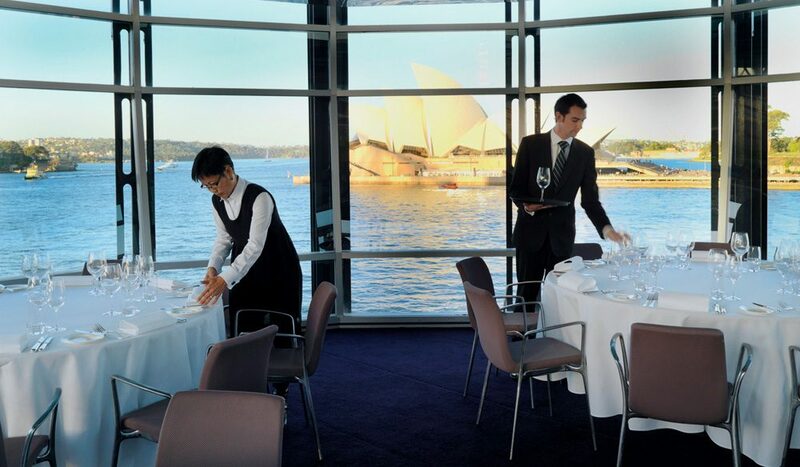 With sweeping views of Sydney’s Opera House and Harbour Bridge, Peter Gilmore as executive chef and the coveted three-hat rating, it’s no wonder this multi-award-winning restaurant has again been voted Best Restaurant by you. The impressive location at the Overseas Passenger Terminal in The Rocks is undoubtedly a highlight; however it’s the food that has you raving. In particular, the “unbeatable” and “truly out of this world” white nectarine snow egg was a staunch favourite, although the rest of the menu and service were also dubbed faultless. Second-time finalists Rockpool Bar &Grill (rockpool.com), Aria, Sydney (ariarestaurant.com) and Japanese-inspired Tetsuya’s (tetsuyas.com) cemented their position as the cream of Sydney’s culinary crop, followed by new favourite Guillaume at Bennelong, set within the Opera House.